On Location Casting MEMPHIS, TN AREA – Hallmark Movie “Wedding at Graceland” for work on THURSDAY 4/11/19 -NEW ROLES – JUST ADDED!! 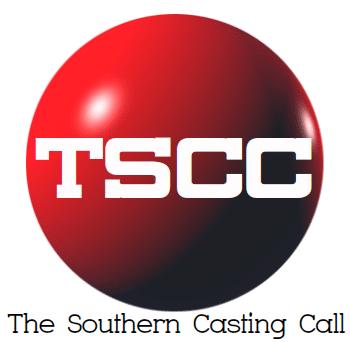 We do NOT have call times yet for shoot date so you MUST have FULL day available if submitting to be available regardless what Call/Wrap Time ends up being. It’s our first day so Call Times could be VERY early in the morning!! To SUBMIT: email to: olcgraceland@gmail.com with subject line BACKUP SINGER. Submissions MUST include ALL of the following: first & last name, contact number, height, weight, city you are located in and a RECENT photo taken of yourself within the past month. Photos MUST be of you alone with no one else in photo, NO sunglasses, NO hats, NO filters and should be taken against a plain/solid color background!! Next articleTona B. Dahlquist Casting The Righteous Gemstones (Charleston) Need A POLICE OFFICER -MUST be Clean Shave and able to fit a certain Uniform Size.